"In a tribute to Phillip Hughes, this is how we will remember." "I lost my brother in a similar way to Phillip Hughes. Today, I'm remembering them both." 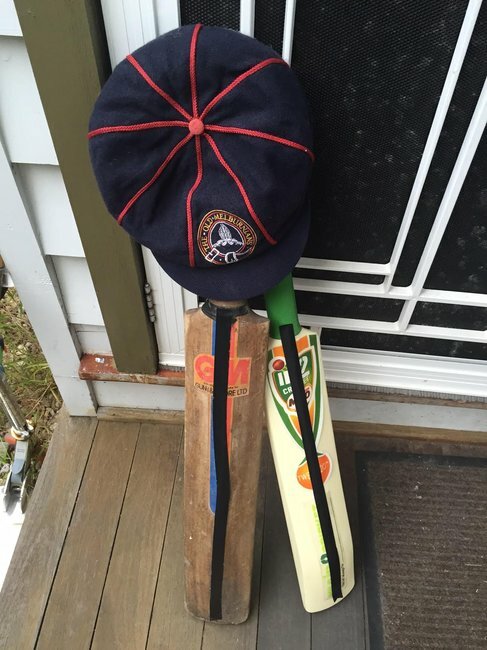 This morning our seven-year-old boy and I leaned our cricket bats on the front door to pay tribute to a man we never knew. I was sure the gesture was more therapy for me than anything else, but whilst preparing breakfast he started cutting pieces of black tape and sticking them on the bats. 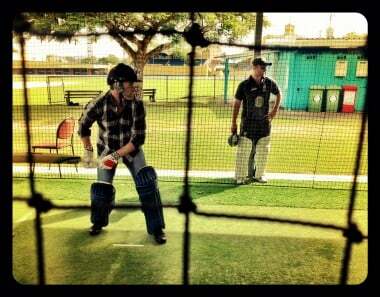 “Chris, this is how we will remember the cricketer,” he said to me. 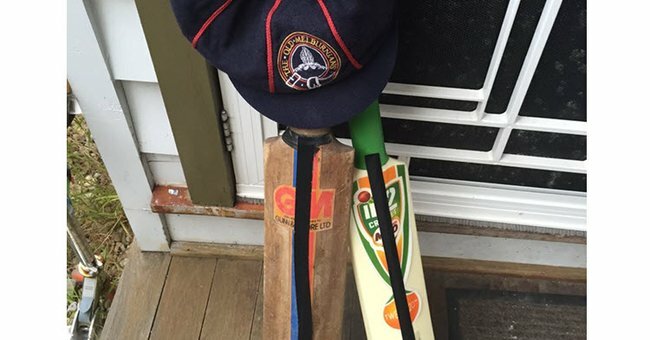 The gravity of grief felt over Phillip Hughes’ death is not lost even on such a young boy. 24 years ago, on Christmas Eve, my brother, my cousin and I were playing cricket in the driveway of our house when a tragic accident occurred that killed my brother. 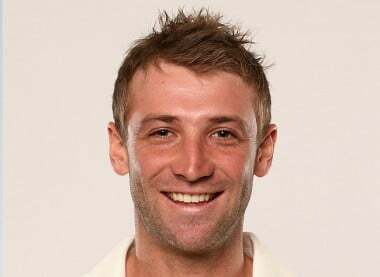 Just like for Phillip Hughes, a very young man – just a boy – taken too early. I was nine; my brother was 13 and a passionate cricketer. I can’t remember exactly, but I think I bowled a fairly juicy half-volley and my cousin rightly dispatched it with a glorious drive that eventually skidded under the gate and across the main road we lived on. My brother, as the eldest, went to collect the ball and as always I dutifully followed him, but, as always, stayed safely on my side of the road. He picked up the ball, and waited momentarily before setting off to come back to our game. I was sure he had seen the white car. Adam never regained consciousness and died later that day. 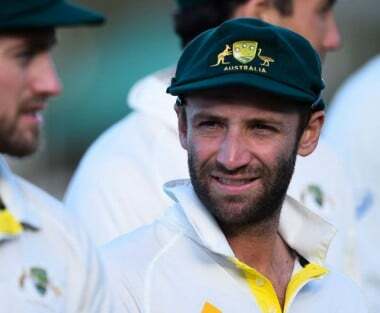 Like Phillip Hughes, his injuries were too severe and no doctor, no prayer could fix him. Like the Hughes family, I never got the chance to actually SAY anything to him he could hear, let alone goodbye. Sad is the only word I can think of when I imagine Phillip’s mother Virginia and his sister Megan sitting in the stands at the SCG, as they watched a fizzing cricket ball knock the life out of him. It’s an image they will never forget. My cousin Luke, to this day, hasn’t shaken the guilt he feels for just doing what he should have done and playing the perfect shot. Imagine how 22-year-old Sean Abbott must be feeling. He was just doing what he was supposed to do and now he will live with the suffocating and inescapable thought about what he did to his former team-mate. It will torture him for life. Surely that price is too great. While the country was understandably hoping and praying for Hughes to recover, some must have desperately wished that omniscient god would have just exercised His/Her power of foresight and forced Sean Abbott to bowl a wide instead. That would have saved two lives. It is maddeningly unfair. Most of all for Phillip himself. A young man has lost his life, with so much of it still ahead of him. But what has made this inconceivable tragedy so palpably and nationally distressing? Is it because death has visited a place it is not usually welcome, disrupting a gentle game with the most freakish and unlikely of tragedies? Is it the visual of seeing Phillip stagger on his beloved batting crease, fall, and never regain consciousness? Or is it the fairly obvious but, no less painful, reminder that we are all unfathomably fragile and our lives or the lives of our loved ones can be over in an instant – even before we’ve had time to say goodbye. Our hearts break for his mother, his father and his two siblings. Phillip Hughes did some remarkable things in his short life. At just 19 years of age he notched up his maiden test century against a fearsome South African bowling attack. He seconded that century with another in the very next innings, becoming the youngest man to ever score two centuries in a test. He would make one more before his short 26-test career was done and remarkably became the first cricketer in history to make a One Day century on debut. But, as has been pointed out by everyone that knew him over the last 24 hours, it is not his cricket that his family, friends and teammates will miss. It’s him. His humility and good country-boy nature struck a chord with fans too. My brother taught me to love cricket, and it’s a great metaphor for life and a great teacher, but even in its infinite wisdom it cannot make sense of why a slightly mistimed stroke cost one of its greatest technicians and aspirants his life just days short of his 26th birthday. No one will be able to explain to Virginia, Greg, Megan and Jason Hughes why they no longer have their precious young boy or their beloved brother. I’ve tried my whole life to make sense of my family’s tragedy, and I can’t. But what Phillip Hughes’ death has done, is remind me of something I’ve known my whole life – to hug my family a little tighter, to always tell them how you feel about them and to treat each day, and indeed each cricket game, with the value it deserves, because you just don’t know if you will get another one.